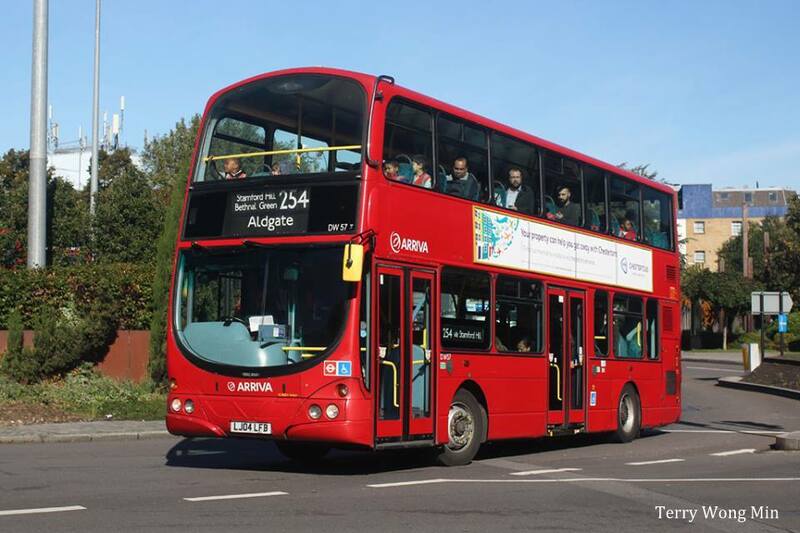 217 (Waltham Cross & Turnpike Lane) Awarded to Sullivan Buses with new Euro-VI diesel double-decks. Currently operated by Metroline Travel with ADL E40D Enviro400 double-decks from Potters Bar (PB) Garage (start date 3rd June 2017). 254 (Holloway & Aldgate) Re-awarded to Arriva London North with new NRM LT-class double-decks replacing DAF and Volvo double-decks (3rd June 2017). E6 (Greenford & Bulls Bridge) Re-awarded to Metroline West using existing fleet Euro-V diesel single-decks (27th May 2017). P4 (Brixton & Lewisham) Re-awarded to Stagecoach Selkent using existing fleet Euro-IV diesel single-decks (29th April 2017). U1 (Uxbridge & West Drayton) Re-awarded to Metroline West using existing fleet Euro-V diesel single-decks (29th April 2017). 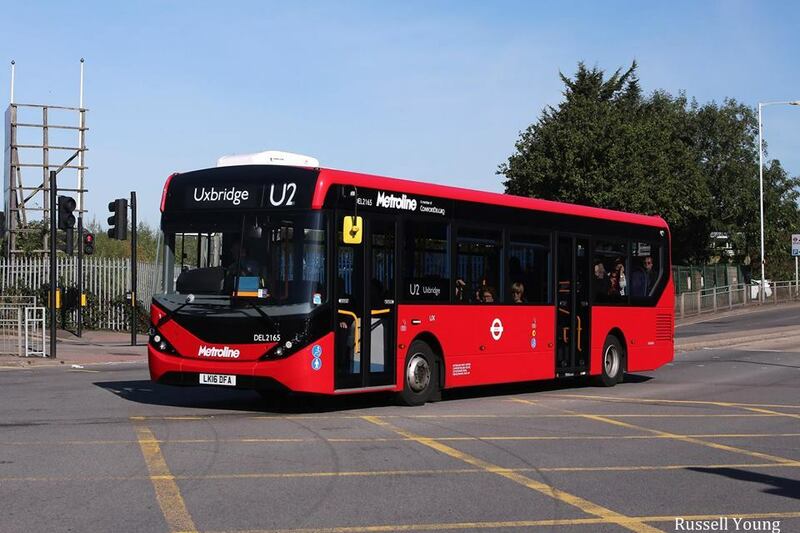 U2 (Uxbridge & Brunel University) Re-awarded to Metroline West using existing fleet Euro-V diesel single-decks (29th April 2017). U3 (Uxbridge & Heathrow Airport Central) Re-awarded to Metroline West using existing fleet Euro-IV diesel single-decks (29th April 2017). U4 (Uxbridge & Hayes) Re-awarded to Metroline West using existing fleet Euro-IV diesel double-decks (29th April 2017). N136 (Oxford Circus & Chislehurst, nighttimes) Awarded to Go-Ahead London Central using existing fleet hybrid double-decks. Currently operated by Stagecoach Selkent with hybrid ADL and Volvo double-decks from Catford (TL) Garage (27th May 2017).